We are actively seeking rental properties! 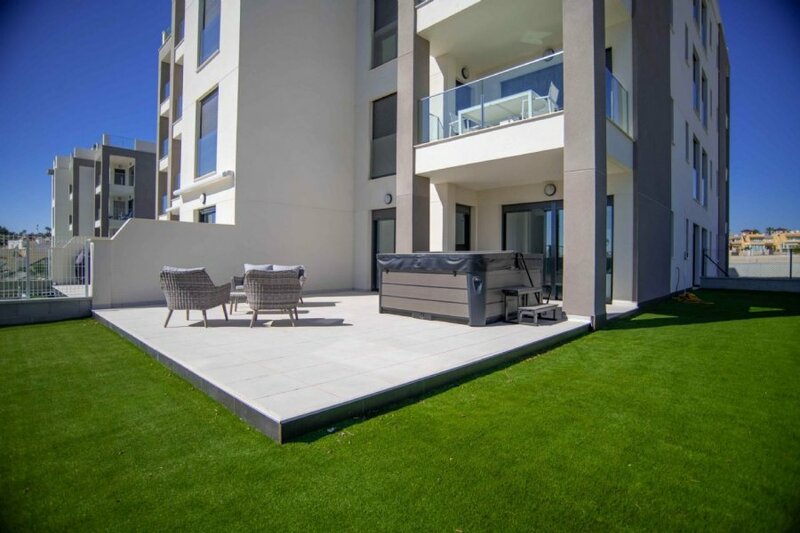 Please bear with us as we expand our long term and holiday rentals. 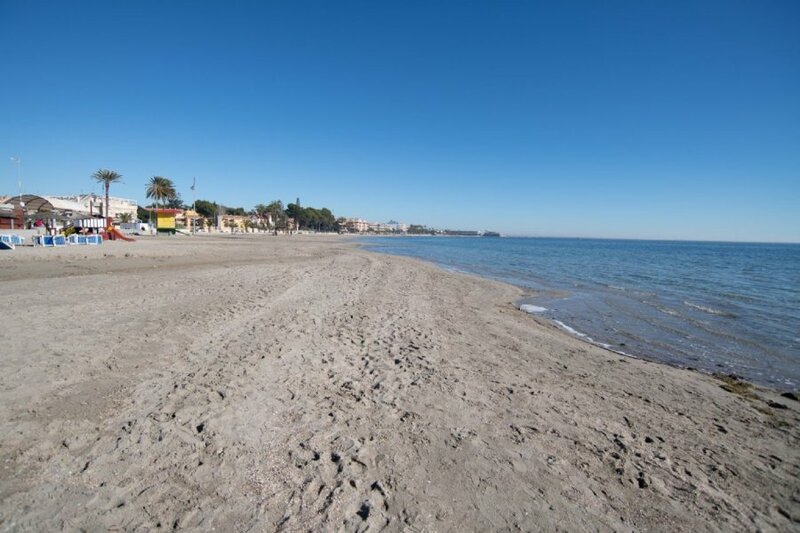 We are pleased to offer for rent this LOVELY APARTMENT, which is located in Torre de la Horadada and is available to rent on a short term basis. 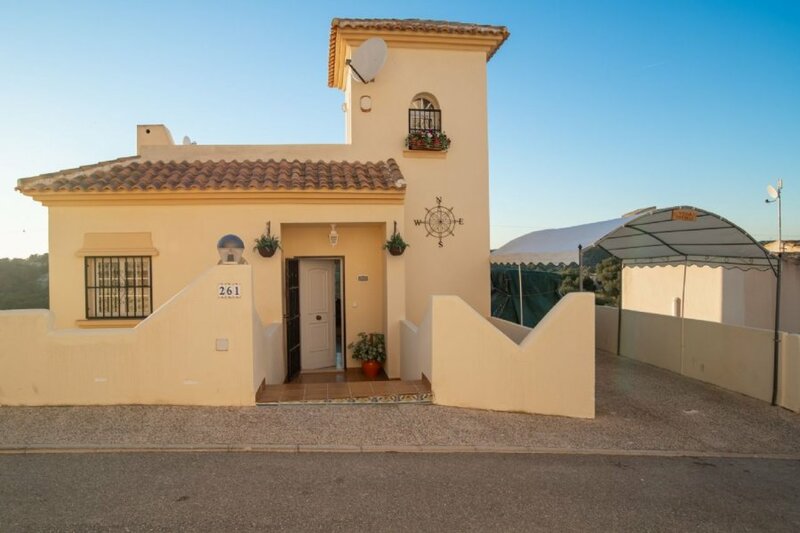 We are pleased to offer for rent this BEAUTIFUL DETACHED VILLA, which is located at Las Ramblas, Villamartin with views across the golf course, which is available to rent on a short term basis. 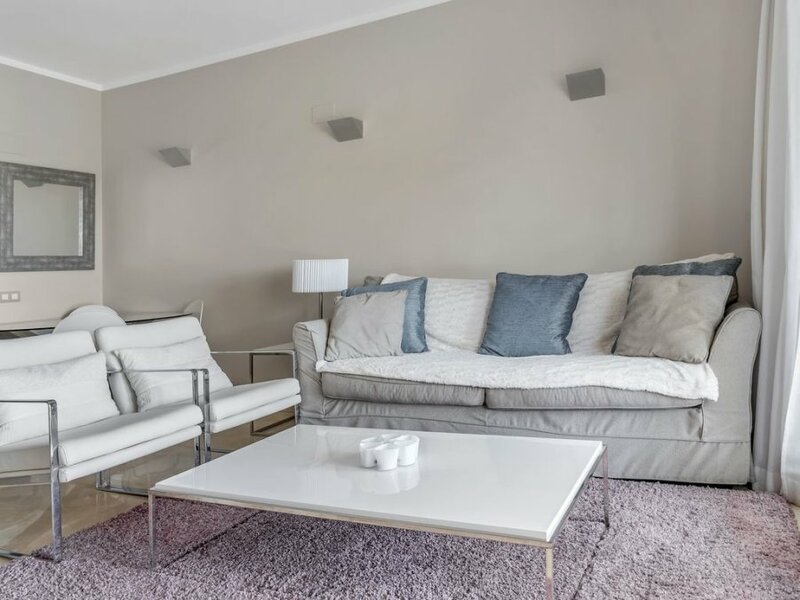 We are pleased to offer for rent this LOVELY DUPLEX, which is located in Santiago De La Ribera, Lo Pagan, which is available to rent on a short term basis. 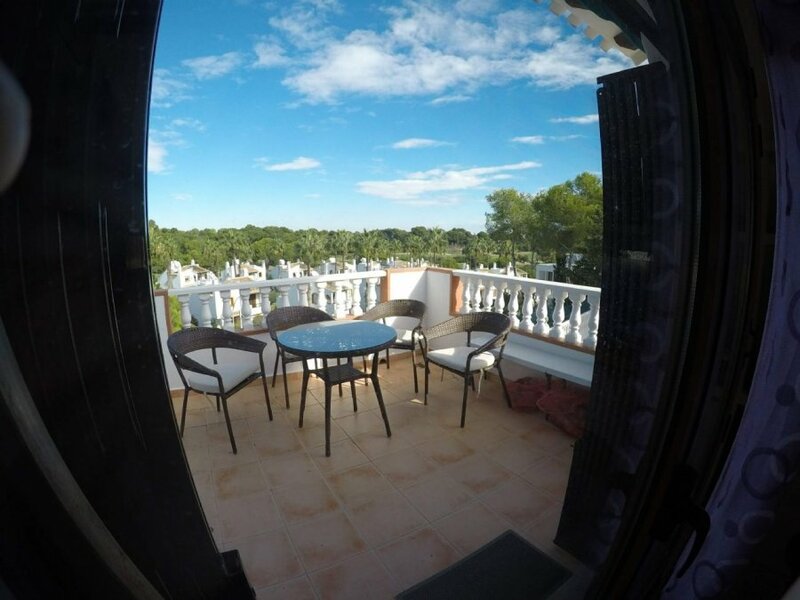 We are pleased to offer for rent this BEAUTIFUL VILLA, which is located close to the Villamartin Golf Course, which is available to rent on a short term basis. 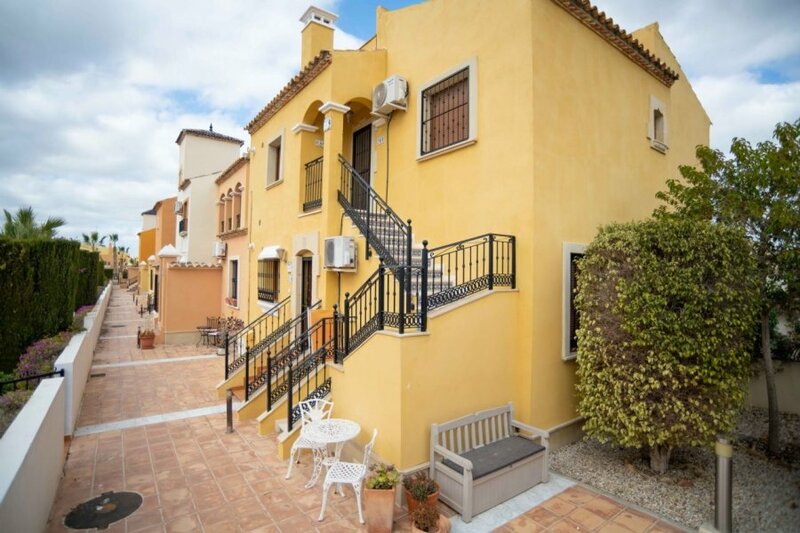 We are pleased to offer for rent this LOVELY TOWNHOUSE, which is located in El Presidente, close to Villamartin which is available to rent on a short term basis. 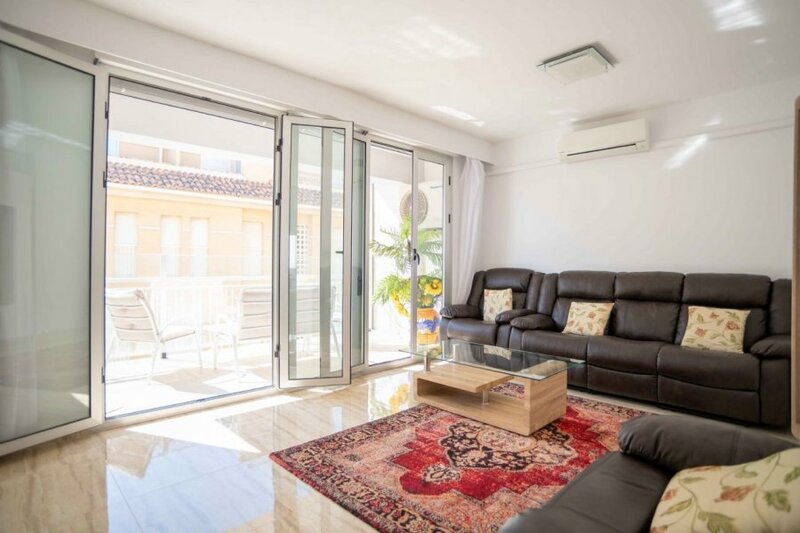 We are pleased to offer for rent this LOVELY GROUND FLOOR APARTMENT, which is located in Campoamor and is available to rent on a short term basis. 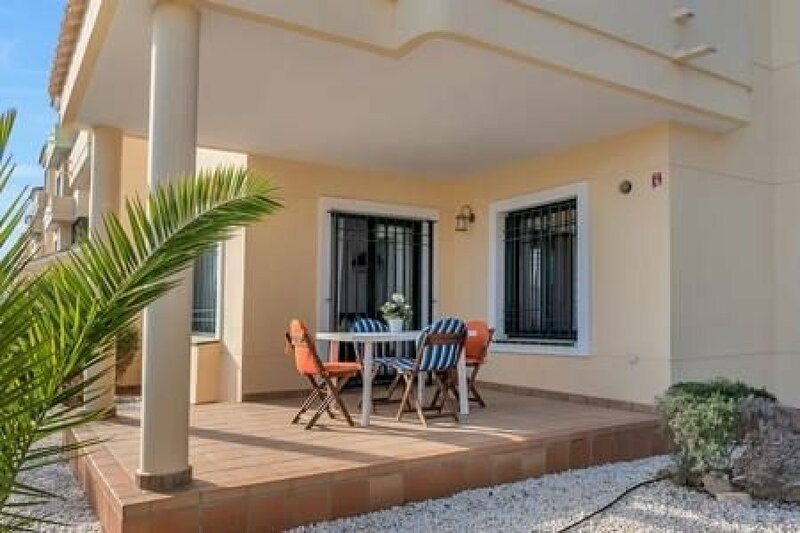 We are pleased to offer for rent this LOVELY APARTMENT, which is located on Las Colinas Golf Resort and is available to rent on a short term basis.